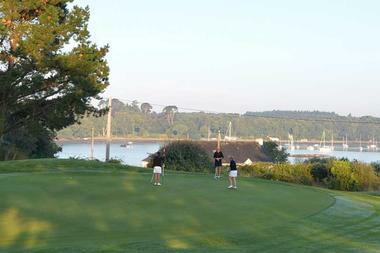 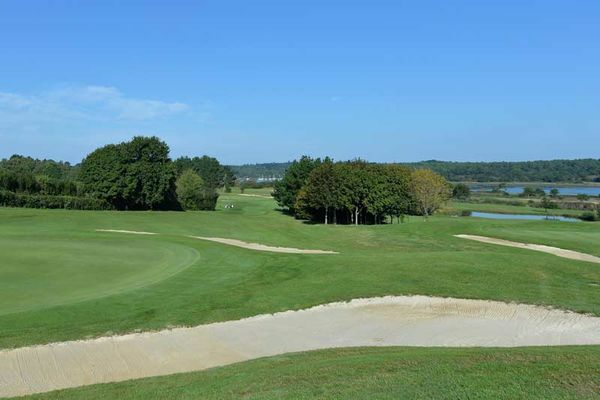 Although not an authentic links, this delightful seaside course offers frequent glimpses over the pretty estuary of the River Auray and is full of interest – the sloping terrain makes it rather more challenging than it might at first appear. 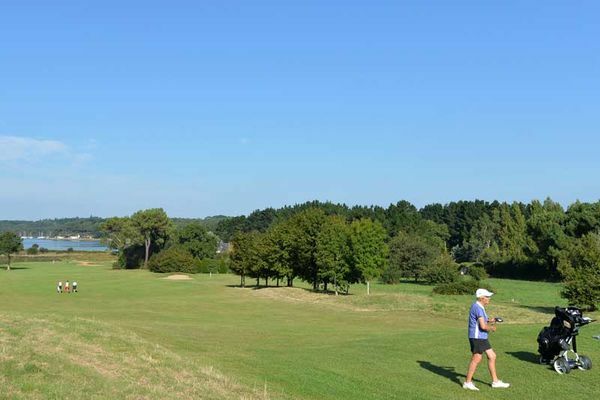 The flourishing gorse is rightly regarded as the golfer’s enemy since it renders even a cursory look for a ball a pretty fruitless exercise and although less prickly, the imposing pines can present a problem as well. 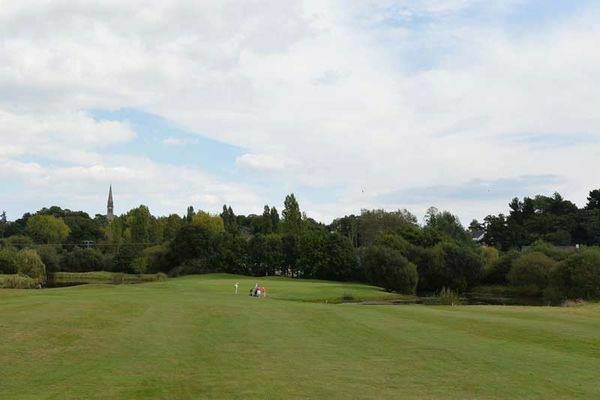 Generally rather benign and just under 6300 yards off the yellow tees, Baden rapidly morphs into something of a beast when the wind starts whistling, which it does from time to time. 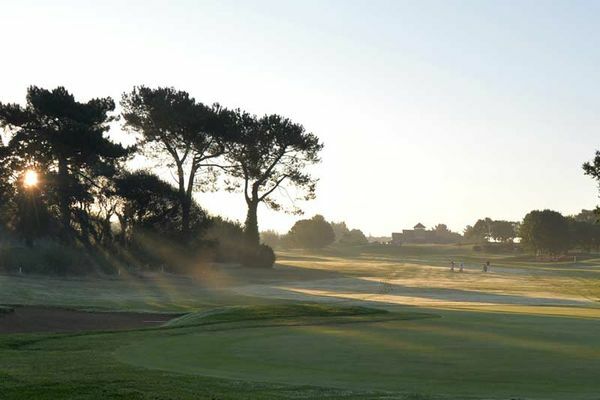 Although the clubhouse doesn’t look anything out of the ordinary, the food served in it undoubtedly is. 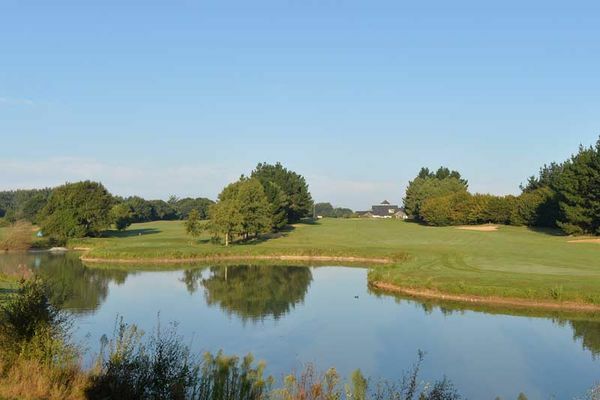 There’s also a three-hole pitch-and-putt practice facility, a decent-sized driving range and an exceptionally good putting green.